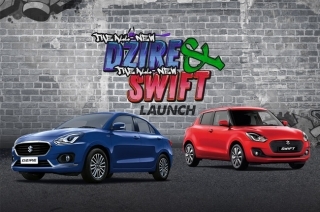 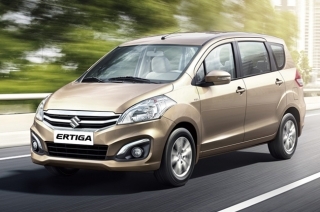 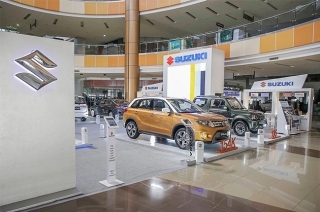 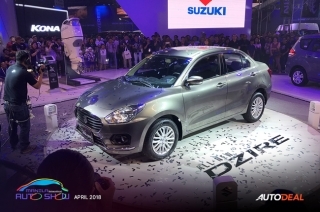 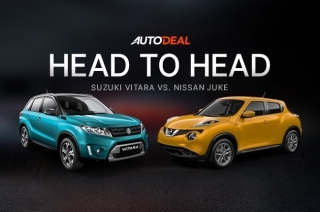 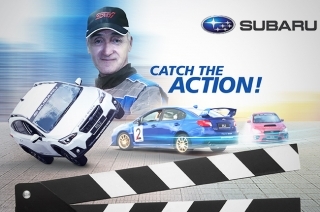 All of Suzuki passenger cars will be there, including the all-new Swift and Dzire. 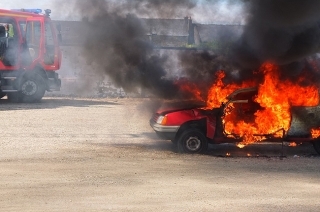 Here’s our forecast of the company’s grand event tonight. 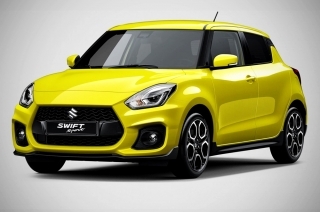 We’re going to get our hands on the cute hatchback after all. 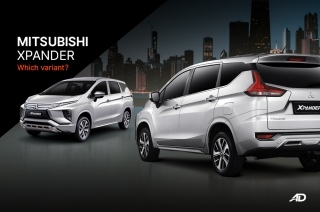 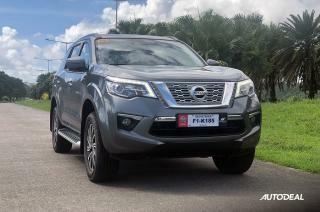 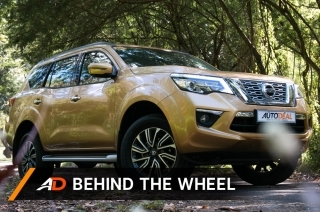 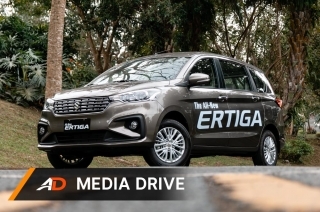 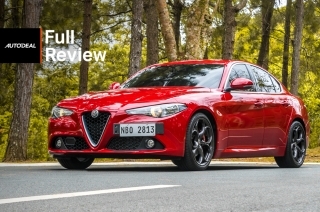 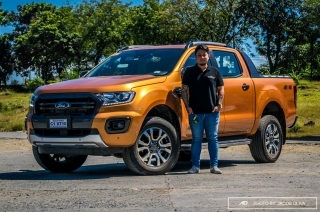 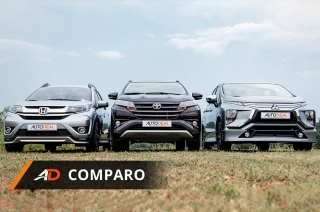 Now, where is its hatchback brother? 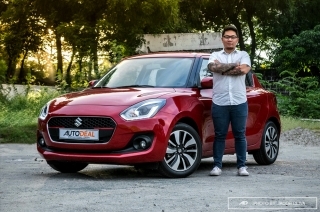 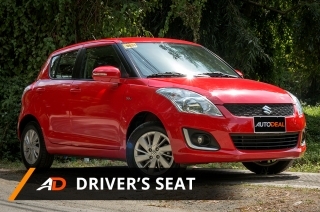 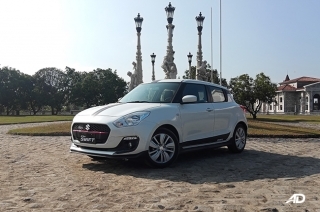 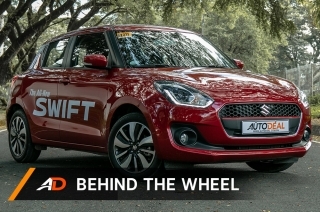 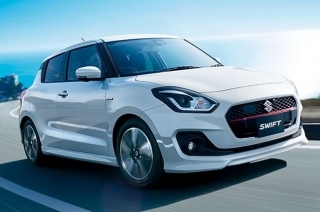 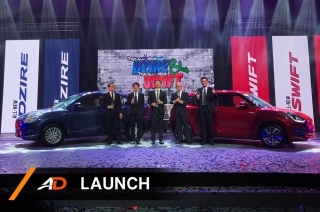 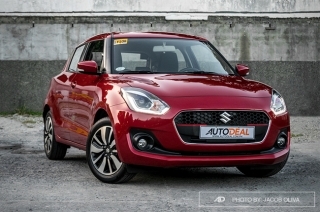 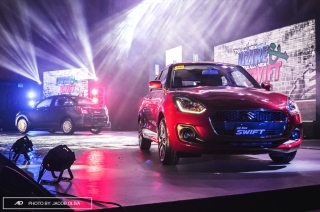 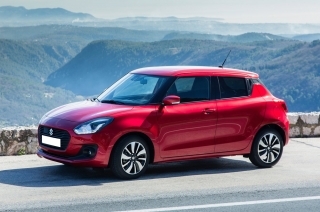 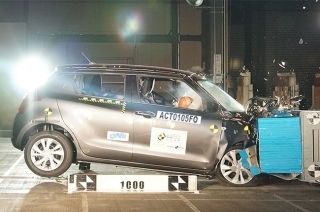 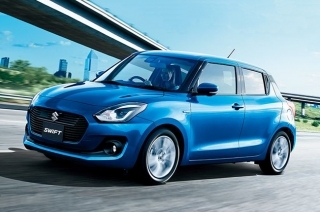 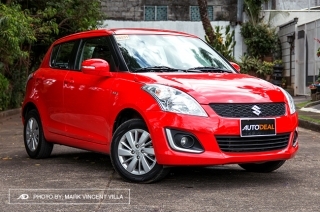 Suzuki heightens up the hype for the all-new Swift with a Sport variant.